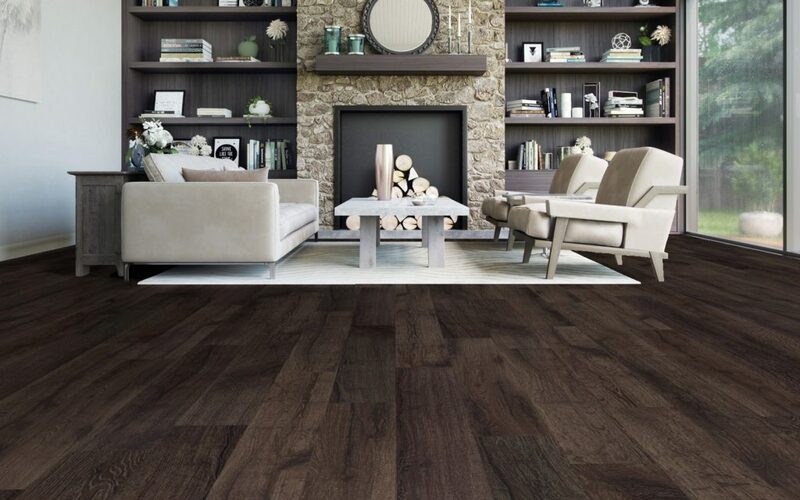 Vaughan vinyl flooring is a low-maintenance, durable, and long-lasting option for your floors, but even vinyl needs a bit of a scrub now and then. Vinyl may not absorb dust, debris, and dirt but they’ll still cling to the surface without regular cleaning. A regular, weekly routine is all it takes to keep your floor in tip-top shape. Start off your cleaning with a broom or vacuum to clear out any dirt, crumbs, or pebbles that may have been tracked over your tile. The last one is particularly important if your vinyl floor is near an exterior door. Although vinyl is durable, leaving pebbles knocking about can cause scratches down the line. 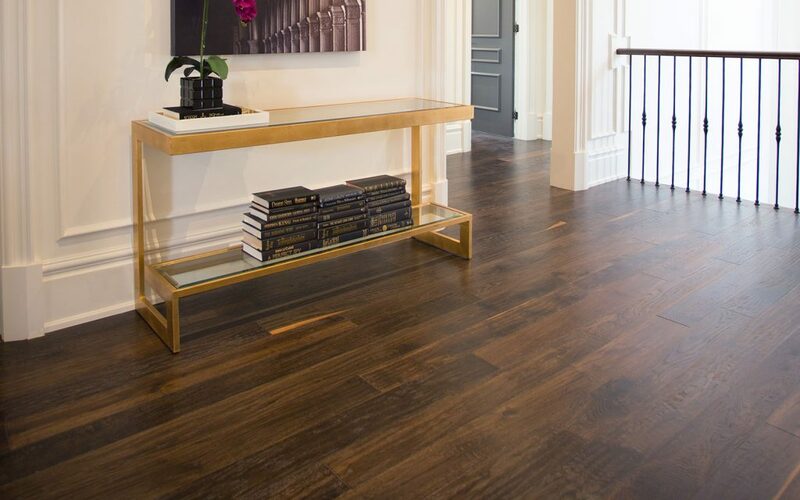 When vacuuming, the hardwood attachment is a good choice for vinyl floors. The main thing to avoid is using a beater bar since that can cause damage to the surface. Once you’ve swept away or sucked up the debris, the next step is to get a mop and your choice of cleaning solution. There are plenty of cleaning solutions available that target vinyl, so feel free to use whichever one you like. The only thing to keep in mind is that your choice of cleaner should match your floor. No-wax cleaners for no-wax floors are perfect for vinyl. When cleaning vinyl flooring in Vaughan, it helps to stick with low abrasion techniques when possible. This means using warm water rather than hot and soft cloth or foam mops. It can help to use two separate mops (one for rinsing, the other for washing) but this isn’t strictly necessary. Cleaning vinyl flooring in Vaughan is a straightforward process but you can take additional, easy steps to help promote the long-term health and maintenance of your tile. Use a Doormat: Grit, dirt, and pebbles can wear away at the finish on your vinyl floor and asphalt contains chemicals that can contribute to yellowing over time. A door mat will help to contain both of these hazards and reduces the likelihood of these materials being tracked through the home. Keep It Clean: You don’t need to worry much about keeping your vinyl floor safe, but a bit of proactive cleaning can go a long way to maintaining your floor. Quickly wiping up spills before they stain, and dirt before it’s ground in will both avoid damage to the vinyl and make future cleaning easier in general. Put Protection Under Furniture:Heavy-duty, permanent appliances like refrigerators are a lot of weight for any surface to take and, although durable, vinyl does have its limits. You can find floor protectors at any hardware store and using them on your large items will go a long way to avoiding dents. Avoid or Soften Rollers:Rolling chairs are convenient but they can cause damage over time. Apply felt tips to the wheels to keep them from causing scratches. Lift:When moving furniture, it’s better to lift than to drag or push. If the item is too large or heavy to lift, consider a tarp or plywood sheeting to serve as a pathway.